A key ingredient for the autonomous driving ecosystem is mutual understanding — even with terminology. In order to reach the levels of robustness that autonomous vehicles will require, companies throughout the automotive and semiconductor ecosystem are working with an eye toward high-sigma design. But along with this robustness, there must be a clear understanding of the situation at hand, how semiconductors can improve the number of vehicle fatalities, and make sure everyone is communicating with the same understanding of terminology. 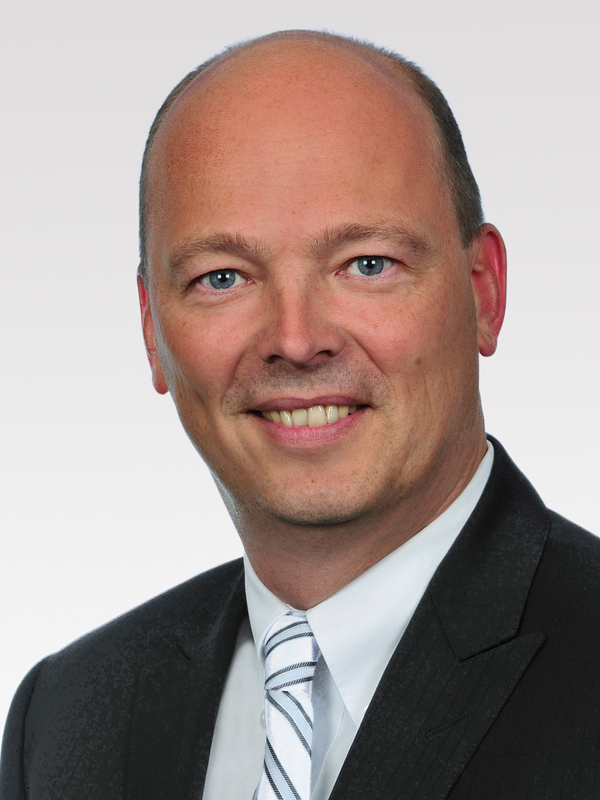 I had an opportunity to discuss a variety of automotive topics recently with Burkhard Huhnke, vice president of automotive strategy at Synopsys, who joined the company earlier this year from Volkswagen, bringing much-needed insight from the automotive OEM side as to the challenges and solutions on the path to the increasingly autonomous vehicle. Last but not least, security is a huge challenge in the automotive industry. “This includes things other than the Jeep Cherokee hack, so especially if you open up your systems to updates over the air on a regular basis, and you think about the safety update needs to be really secure otherwise, if somebody hacks into that, this is really critical,” he said. While there is still more progress to be made, all signs point to all players being on the right track.